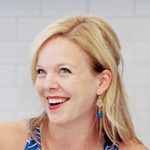 In my mind, summer cocktails should be three things: light, refreshing and not overly boozy. Gin is my spirit of choice these days, and it lays the perfect foundation for a fresh summery drink. 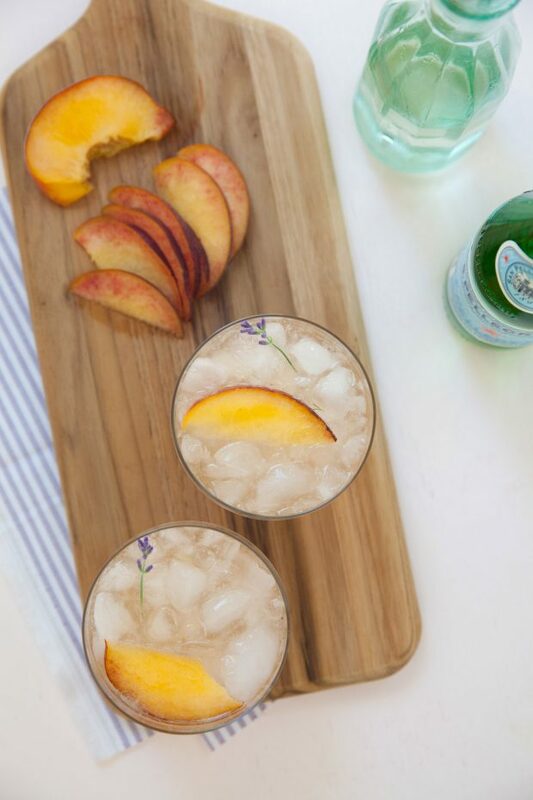 Here fresh peaches and lavender are muddled together with gin and simple syrup, mixed with some freshly squeezed lemon juice and topped off with a splash of sparkling water. These are super simple and ideal for warm weather sipping. To play around with the flavor balance, try adding some peach slices to the pan while you make your simple syrup for an extra dose of peach flavor. Alternatively, make a lavender syrup to up the herbal notes in the drink. Whatever floats your boat. Let’s share another round, shall we? Cheers!